An Informal speech designed to mislead or impress. All of the things you told me ever since we met are full of Malarkey. 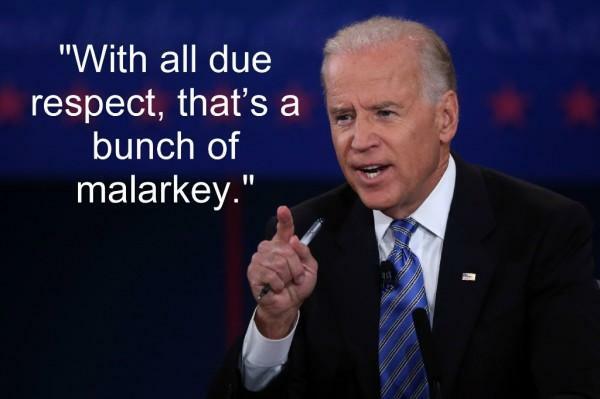 You are one big bowl of Malarkey, boss.